Fire Emblem: Lost Heroes, Coming Soon! 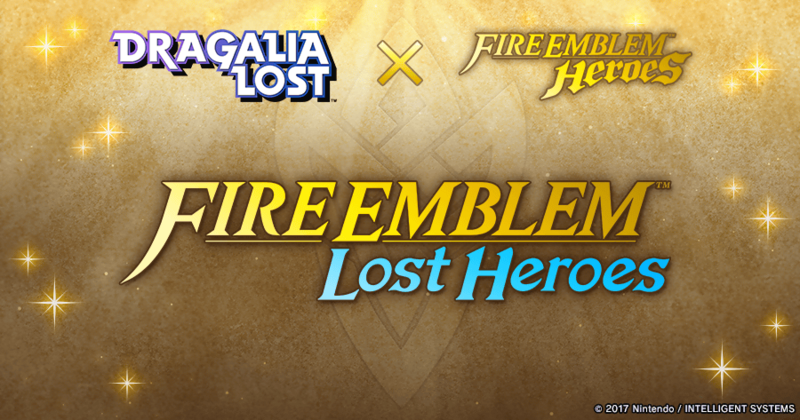 The Fire Emblem: Lost Heroes event is coming soon! We hope you're looking forward to the event!